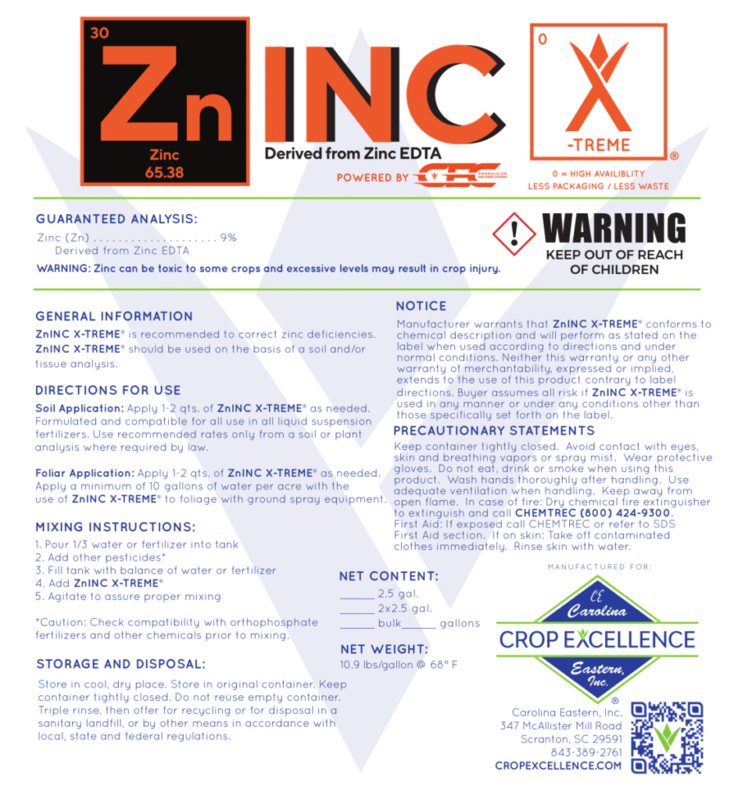 ZINC X-TREME® is recommended to correct zinc deficiencies. 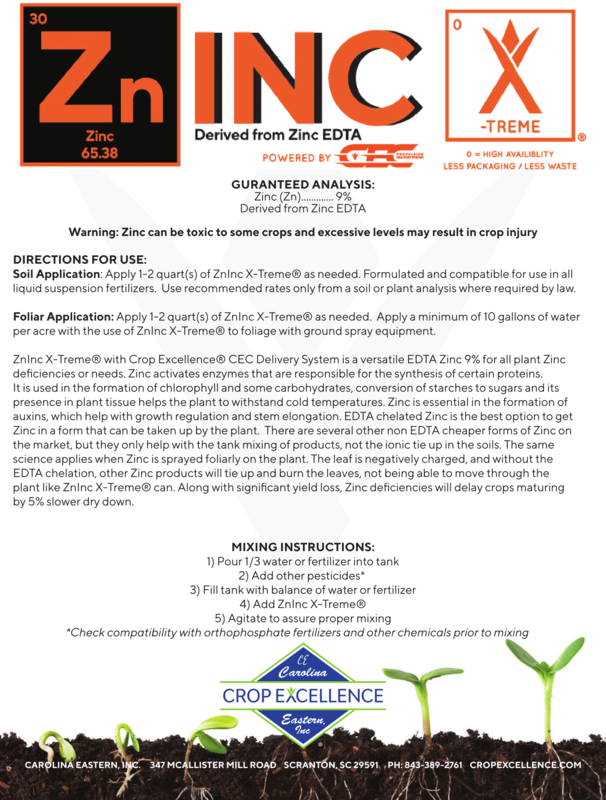 ZINC X-TREME® should be used on the basis of a soil and/or tissue analysis. Apply 1 – 2 quarts of ZINC X-TREME® as needed. 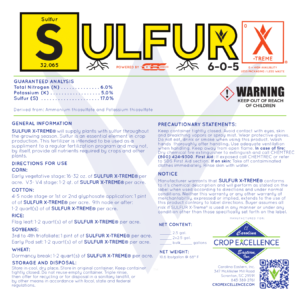 Formulated and compatible for use in all liquid suspension fertilizers. Use recommended rates only from a soil or plant analysis where required by law. Apply 1 – 2 quarts of ZINC X-TREME® as needed. 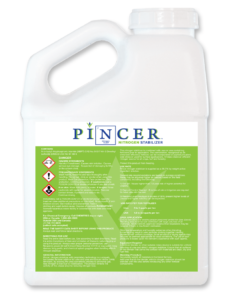 Apply a minimum of 10 gallons of water per acre with the use of ZINC X-TREME® to foliage with ground spray equipment.